On February 15, what could only be described as a truly shocking video game event happened. 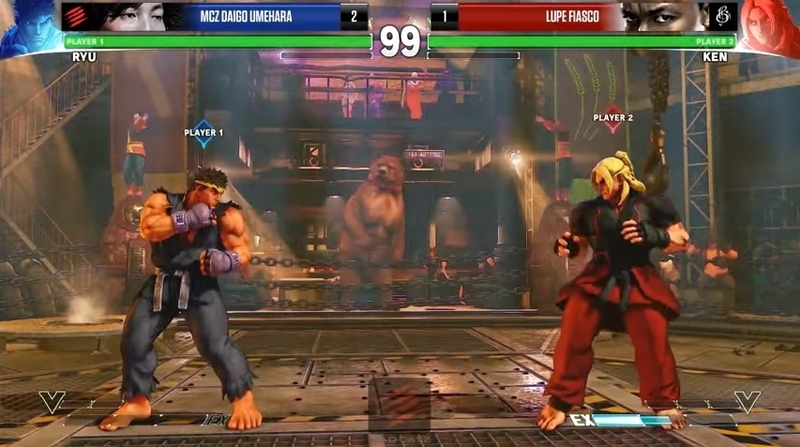 Celebrity rapper and businessman Lupe Fiasco beat Daigo Umehara, who is widely regarded as the best Street Fighter player in the world. Lupe Fiasco could not hide his surprise after trouncing the Japanese legend, who is even featured in the Guinness World Records as the most successful Street Fighter tournament player to date. But in front of more than 75,000 live stream viewers, Lupe Fiasco proved that a celebrity gamer can beat a professional player, and made it clear that some celebrities really take their video games seriously. Actually, the singer has even made references to video gaming in some of his tracks, such as Adoration of the Magi. 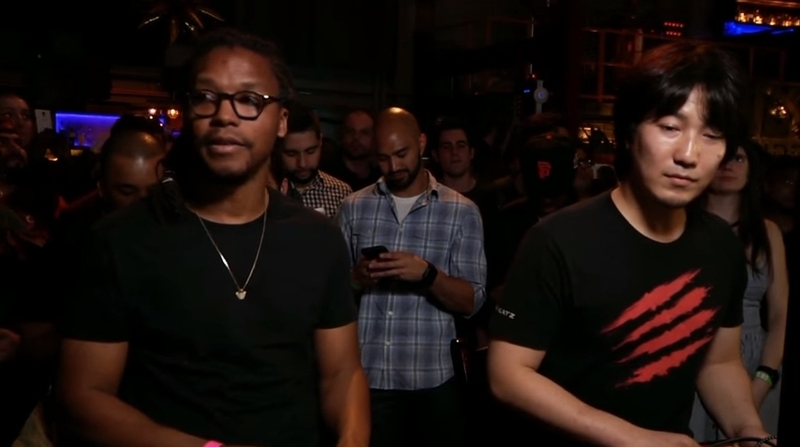 Lupe Fiasco and Daigo Umehara prepare for their Street Fighter V exhibition match. And apart from rapper Lupe Fiasco, other celebrities like actress Mila Kunis have made their love for video games clear, even admitting once that she spent playing Blizzard’s World of Warcraft role-playing game to the point of obsession. Also, world-famous rapper and actor Ice T is sure fond of video games, and has even made his Xbox Live profile name public. And actress Jamie Lee Curtis has attended the EVO fighting games tournament in a Street Fighter costume, showing her fondness for Capcom’s fighting video game. And going back to Lupe Fiasco’s defeat of Daigo Umehara, there is no doubt that the rapper’s victory is significant because this is probably the first time that a celebrity has managed to defeat a professional, full-time player. But perhaps Umehara wasn’t at his best on the day, or simply underestimated his opponent and expected to defeat him quickly. And we must also take into account that Street Fighter V is a new game, which was only released on February 16, giving Umehara little time to train and learn the game’s subtleties. In the end though, and regardless of who won this Street Fighter match, it is clear that events like these are good for the video game industry, as they help draw the public’s attention to the video game world, and to the great pastime that video gaming is.